It seems like Girls' Generation's will have to visit military bases very often. You know, Lim Siwan, who has filmed drama "The king loves" with Yoona and recently joined the army said he's never afraid of joining the army because the female idol star will be the first person to visit him. By the way, there is another actor who said Yoona promised him to visit him after his enlistment. It's Ji Changwook. He appeared in drama "The K2" with Yoona in 2016, and according to him, Yoona said she will visit him after his enlistment. Ji Changwook will join the army on August 14. 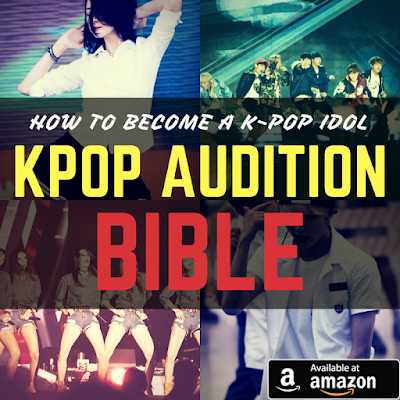 Check out what Ji Changwook talked about it. 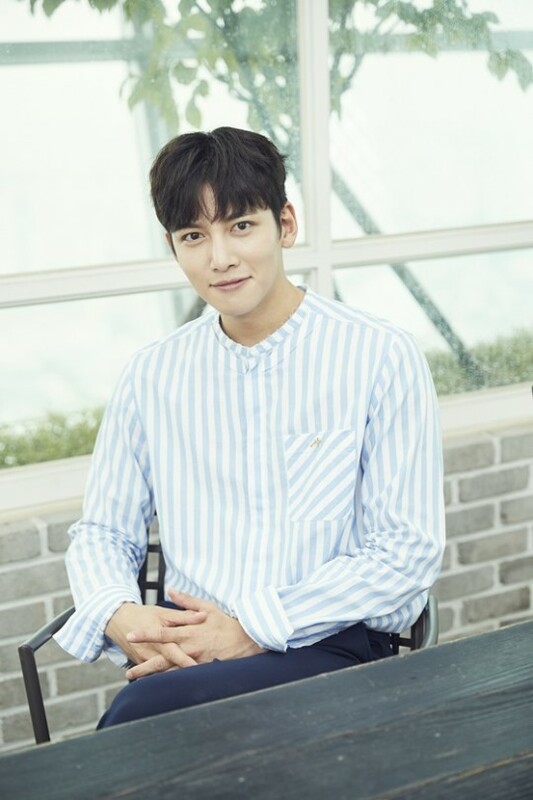 The actor, who has finished filming his drama "Suspicious Partner" held a press conference in Seoul on July 18. I've acted with great actresses, and I could learn a lot from them. All of the actresses including Ha Jiwon, Yoona and Nam Jihyun laugh a lot while filming a drama, and I could receive great energy from them. Actually, they promised me to visit me after my enlistment. I'll wait and see if they'll really visit me, haha. As I have to join the army at a late age, I'll try my best. Please wait for me till I finish my military service.